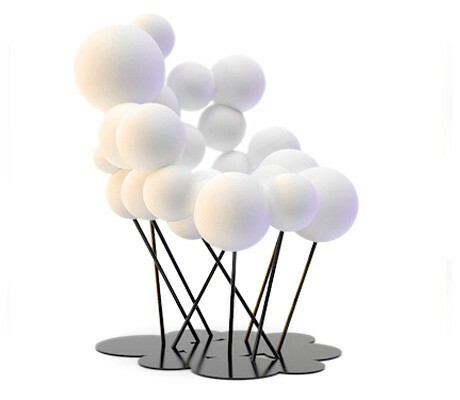 The Baloon lounge chair is a part of a set of a chair, lounge chair and a stool resembling a bunch of baloons with their shadows underneath. 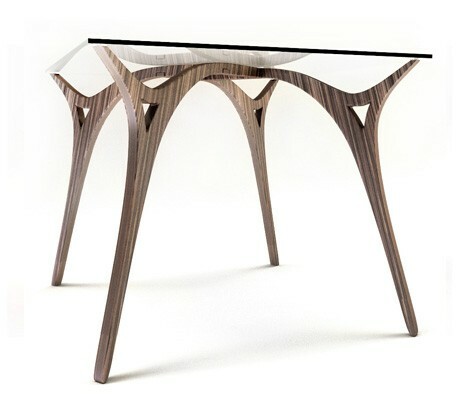 Basic and elegant dining table. Made from just one element, it is now in production. Materials used – beech in different colors or natural, tempered glass 8mm. Lastika resembles a flower, in fact a daisy. When you sit in it, you are supported by forty elastics that make up the seat and create a rocking sensation, although the structure of the seat is in fact very stable. 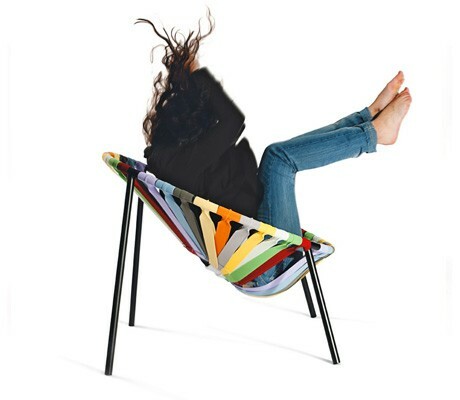 It is a fun and comfortable seat, very lightweight and … stackable! One of my personal favourites – the Ring lounge chair. 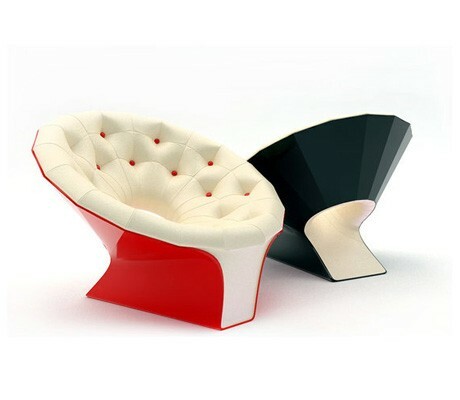 Made from fiberglass with soft upholstery inside, this chair is suitable for bar, cafe, public spaces, luxury homes etc. There is a smooth or “diamond” versions. 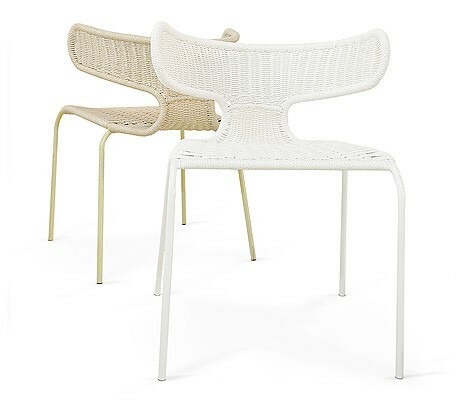 The Torro chair is suitable for interior and exterior use – the weaving is waterproof. Feel free to share my works in Facebook with your friend or to contact me via Facebook - i would love to receive your feedback. If you are interested in my products, or just have an idea to discuss - don't hesitate to contact me. I am always open for new collaborations and challenges. If you need custom Interior design or specific product to be designed, please fill up the request form and i will come back to you to discuss it. Like what you see? You can get the 3d models here! Interior designer or Architect? If you like my products and want to use them in your projects - register now and download the models for free! Design is Simple. Creative. Fun. Find me on Facebook, Twitter, Pinterest, etc.